My first visit to Downtown Roswell was for a friend’s birthday dinner at Little Alley Steak. It was the first time I visited Roswell since I moved here. As we walked toward the restaurant, I got that feeling I get when I know I will have a good story to tell. 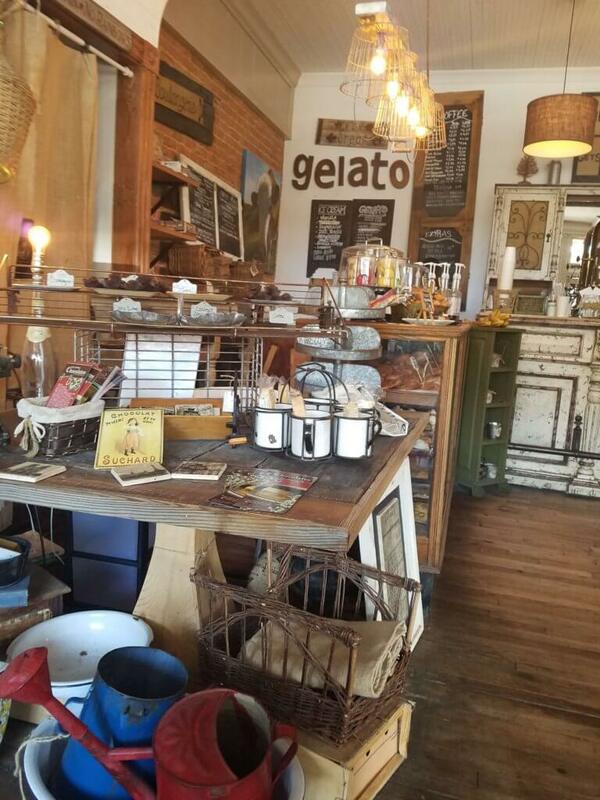 The main street of old Roswell is full of restaurants and craft stores. It felt like a small town in Europe. Little Alley is a well-known restaurant, especially if you are looking for a good stake to eat. After that visit, I read about Roswell’s History. And like almost every spot in Georgia, everything is related to citizen’s war, slavery, south, and north. So I rented a car and drove to Roswell. My first stop was Fickle Pickle. It is further down the street where all the restaurants are. The time was 11 am and it was a workday. This is what I think, but the place was completely full. It is a self-service restaurant; you order at the counter, sit wherever they tell you, and wait for the food. People told me that I had to have their fried pickles, so I took a small plate and chicken sandwich. 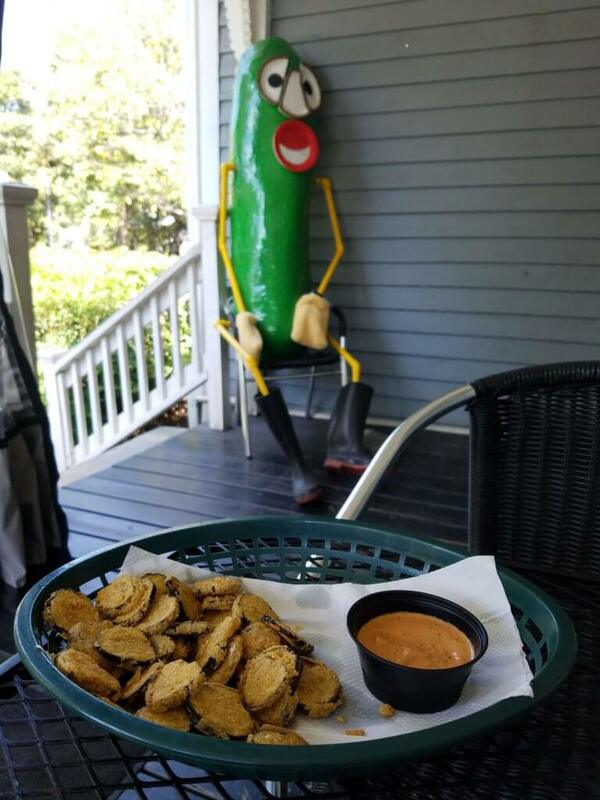 First to arrive were the fried pickles. I live in the south, and everything here is fried; I had fried chicken, fried green tomatoes. I didn’t have the chance to eat the pickles. It was very good. I couldn’t stop eating them. 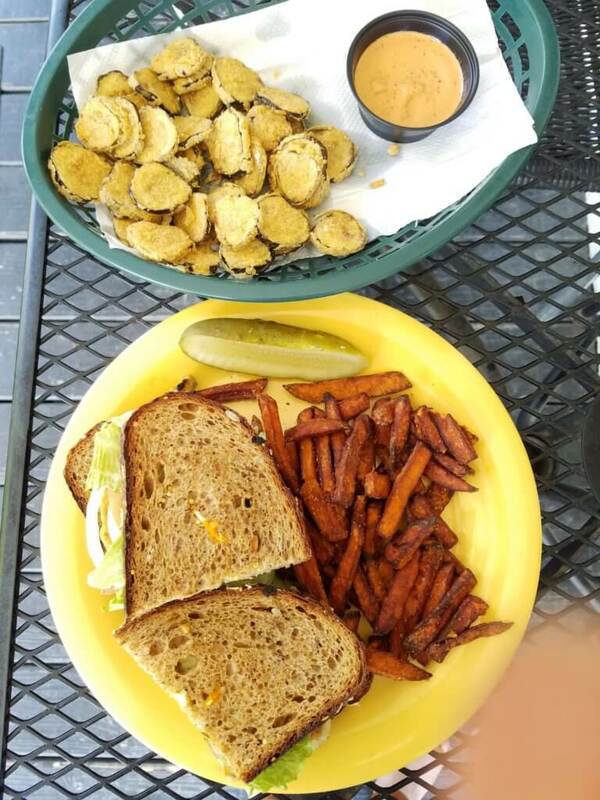 By the time my sandwich arrived, I was full of fried pickles. After this lovely brunch, I took a walk. I spotted a sign for Olive oil and vinegar. The place called Oli+Ve. As the Mediterranean, olive oil is a very important cooking ingredient and unfortunately, some of the ones we buy in supermarkets are not really olive oil. The place is divided into sections. In the main hall, you can find a collection of olive oil from all around the world, and you can taste them. The staff will explain all you need to know. In the other room, you can find a variety of vinegar sauce. You can taste them as well. Few of them have syrup texture, like the one I took from fig. You can just put it on a vanilla ice cream and enjoy it. 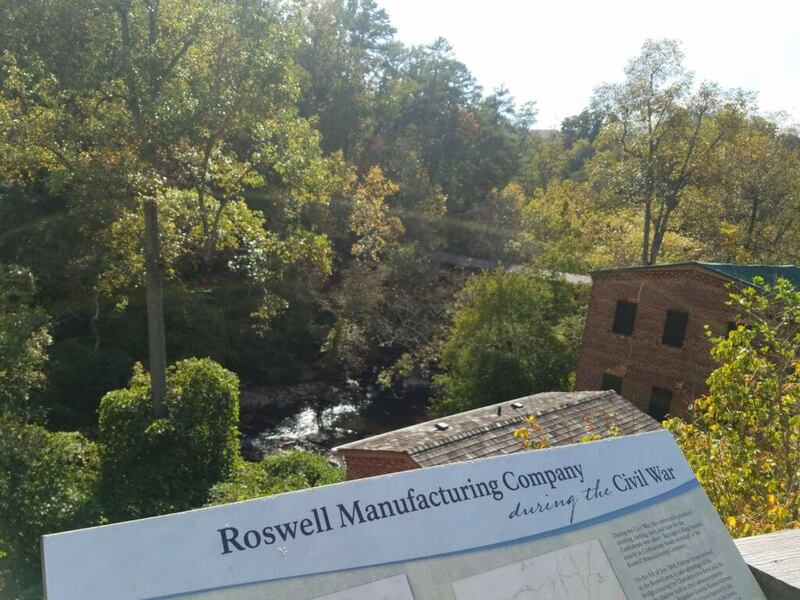 The last spot I visited was the Roswell Mill. This is a historic spot. 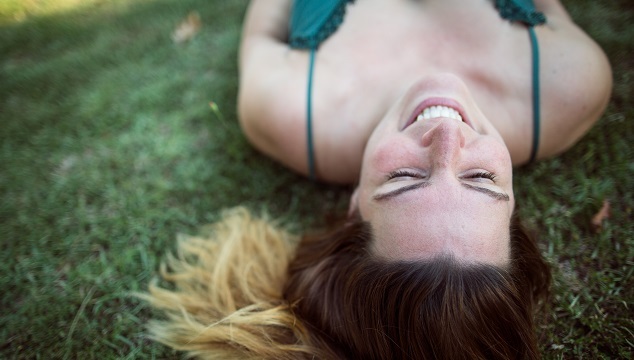 You can find the walking trail to the waterfall and beautiful river views. 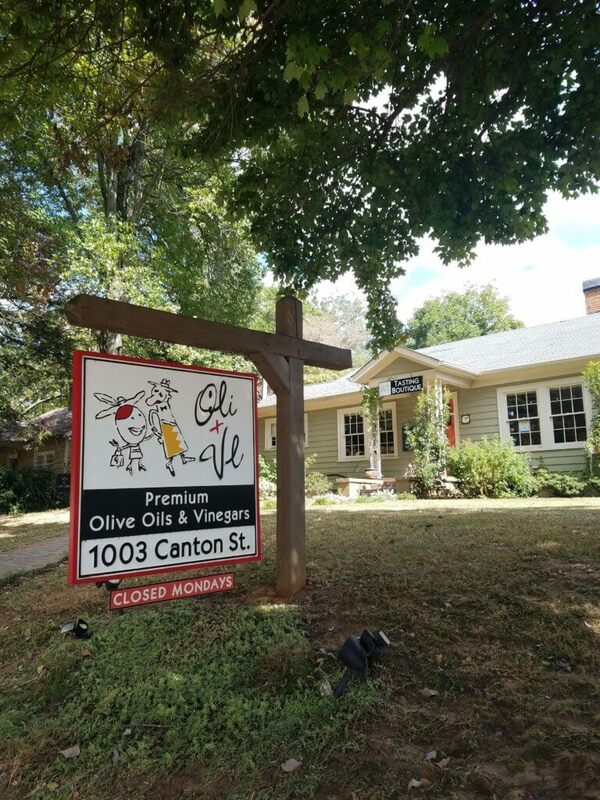 I heard that Roswell Farmers’ market is excellent, and there are more restaurants to explore.